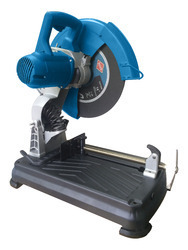 We are a renowned company involved in manufacturing, supplying and trading an extensive array of Chop Saws. 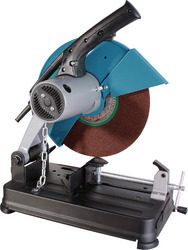 Chop saws can be used for cutting pipes, panels, rods, bars, etc. Salient features: this is a popular metal cutting machine in the industry. 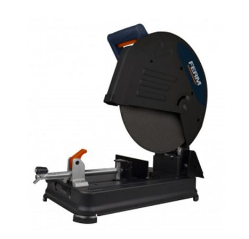 It comes with a heavy duty motor housed in high grade aluminium alloy casting with the gear assembly also housed in solid aluminium alloy casting. The machine has wheel guard and is designed in such a way to take cutting chips away from the operator. The machine is sturdy and has compact design for ease in operation. It has a handle for easy of carrying. Application: this machine is widely used for cutting steel bars, pipes and other shaped materials in construction and other industries with a sturdy base and clamping arrangement the work piece can be held in firm condition while carrying out cutting operations. 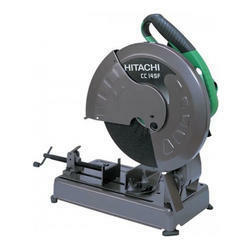 The machine can also be used for cutting non ferrous materials using appropriate cutting wheels. 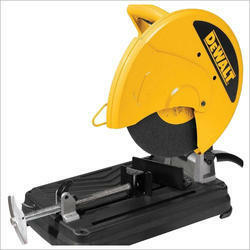 Being a reliable firm, we offer Chop Saw to our clients. Clients can avail this product with three modes of speed options. Used for drilling and other related applications, these are highly durable and have sturdy construction. Our supervisors process quality check on various parameters to check the quality standards of the product so as to provide the best quality of the product to our clients. Offered hammers are cost effective as well. 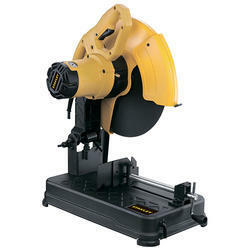 We stock the best brands in heavy duty power tools from Dewalt, Josch, Stanley, Hitachi, Makita, Bosch, etc. We are wholesalers and also have retail counters for our customers to get a physical feel of the products they are looking to buy. 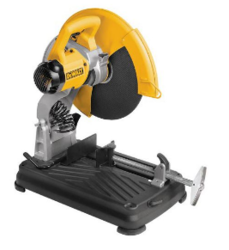 This Dewalt Chop Saw is a heavy duty chop saw used for cutting metal pipes, bars, TMT, etc. 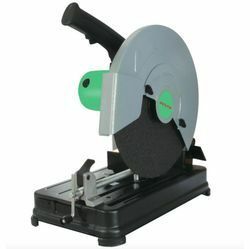 Looking for Chop Saws ?